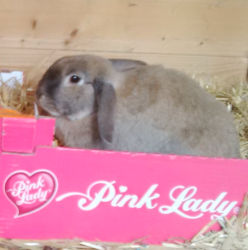 Do you think it is confusing for our fanbase if we stick two ears up at traditional gender roles and sit in whatever hay box we like? …we lagomorphs are positively famous for confusing humans when it comes to gender. It’s why we are so admirably successful as a species!